The Government has not received any reports of grape producers and exporters having incurred heavy losses on export of grapes during the last three years and the current year. Promotion of exports of agricultural products like grapes is a continuous process. India has filed Market Access Requests for Grapes with several countries like Australia, Indonesia, Japan, Malawi, New Zealand, South Korea, USA and Vietnam. Under the newly introduced Agriculture Export Policy, Pune, Nasik and Sangli districts of Maharashtra have been identified as a cluster for export-oriented production of grapes. 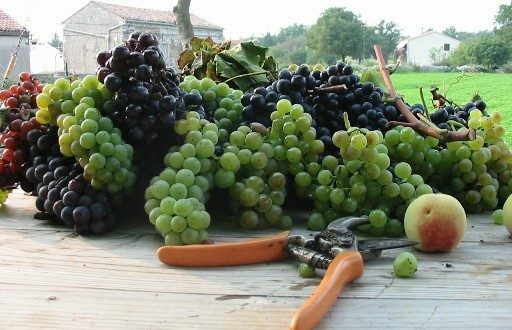 Seven percent MEIS is available on the export of grapes. The Agricultural & Processed Food Products Export Development Authority (APEDA), an autonomous organisation under the administrative control of Department of Commerce, has been mandated with the export promotion of grapes. APEDA has implemented GrapeNet, which is a web-based service offered to the stakeholders for facilitating testing and certification of Grapes for export from India in compliance with the standards identified by NRC Pune, on the basis of consultation with the exporters. GrapeNet collects, stores and reports – forward and backward traces and quality assurance data entered by the stakeholders, ie., exporters, laboratories and PSC authorities within the Grapes supply chain in India. Moreover, APEDA has also been providing assistance to the Grape exporters under various components of its export promotion scheme.